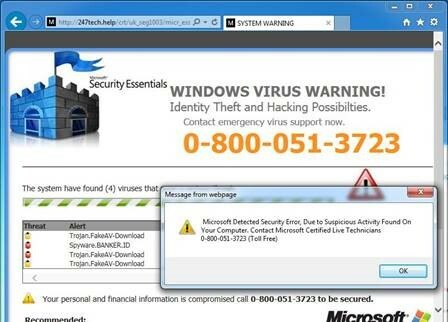 MSU IT wants to make you aware of remote access scams growing in intensity across the broader Internet. 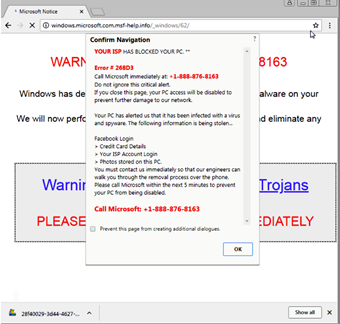 Users affected by this type of scam may see a web browser screen pop up when browsing that looks similar to the examples shown below, or they may search for a support resource that provides a phone number that when answered guides you to provide remote access to an outside party. If you are ever asked to call a phone number or provide remote system access by ANY Internet resource you should immediately contact the Information Technology help desk at extension 4278 for guidance. 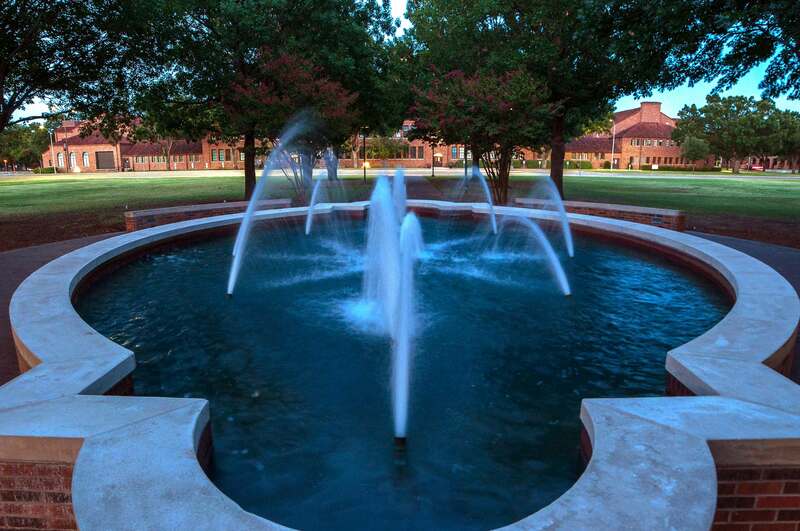 Users of Midwestern State University information resources should never provide remote access to any outside party without first consulting with MSU IT to validate the request. As faculty and staff of Midwestern State University, it is up to all of us to help prevent successful cyber-attacks by maintaining vigilance in our online activity. MSU IT would like to make all MSUnet users aware of another ransomware attack currently underway. So far, systems in Spain, France, Ukraine, and Russia have been taken hostage and threat intelligence agencies report that it is expected to go world-wide rather quickly. The ransomware, named Petya, purportedly utilizes the Eternal Blue tools leaked from the US National Security Agency by a hacking group known as The Shadow Brokers. 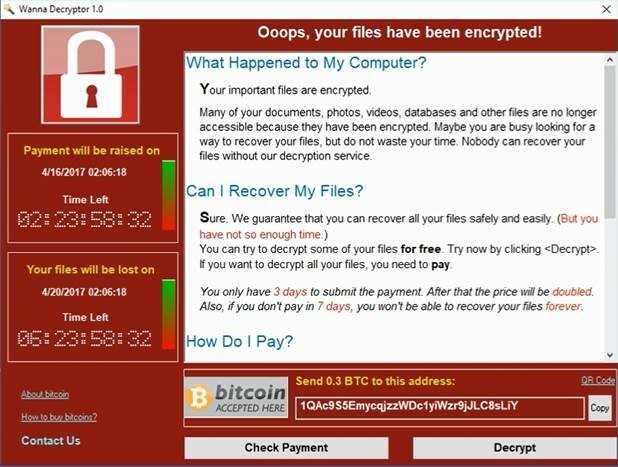 The ransomware delivered in this attack presents a message like the one shown below to infected users. If you are presented with a message like the example shown above, turn off your computer immediately and call Information Technology at 4278. Were you expecting the email? If not take a much more critical view of opening the message and reach out to the purported sender to validate the message before clicking links or opening attachments. Inspect all aspects of the email. Mouse over the links without clicking them and if the link looks odd reach out to the purported sender to validate the message before clicking links or opening attachments. MSU IT would like to make all MSUnet users aware of a worldwide ransomware attack currently underway. So far over 45 thousand attacks have been reported by the SANS Internet Storm Center and infections have been seen in 74 different countries. The attacks purportedly utilize tools leaked from the US National Security Agency by a hacking group known as The Shadow Brokers. 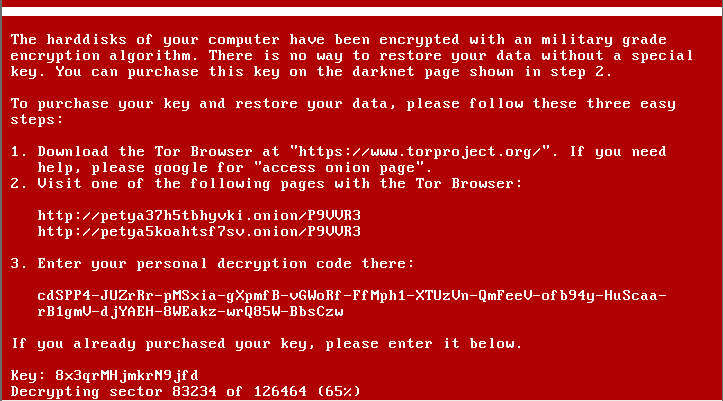 The unfortunate user who is attacked by this ransomware is presented with a ransom screen that is similar to the examples shown below and once a user is presented with one of these messages the damage has already been done. 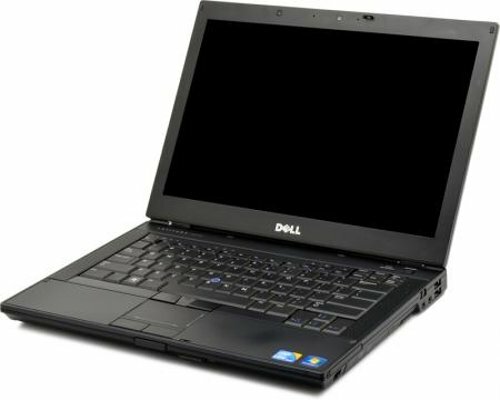 All the data on your computer at this point are most likely irretrievable. 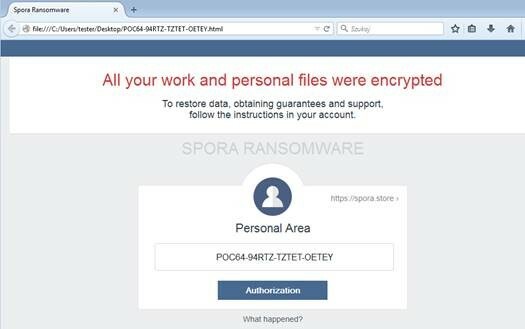 This ransomware goes by the name Spora and is a professionally coded product that seems to have been developed by an especially well prepared team of Russian cyber criminals. 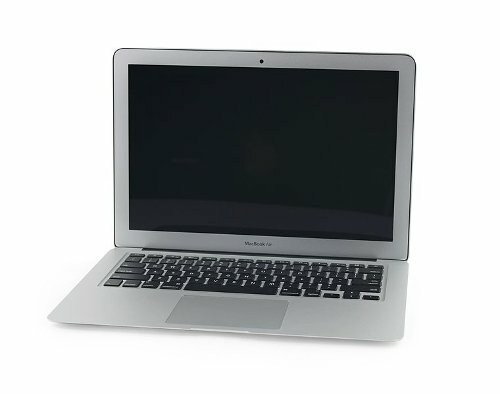 Spora can sit idle on your system and can detonate the malicious payload even when you are not connected to the Internet. Spora is delivered in a variety of ways but predominantly by phishing emails that lure a recipient into clicking a dangerous link or opening a malicious attachment. If you receive such an email, please forward it to phishingreports@mwsu.edu and then delete it immediately. 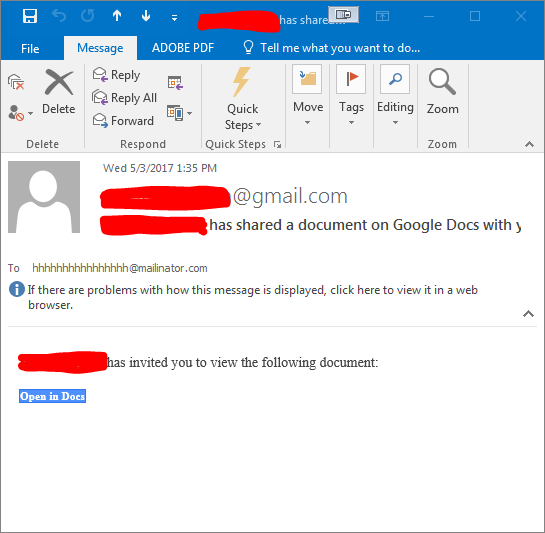 The “Open in Docs” link leads to a malicious site hosted in the public Google hosting environment. Google has been made aware of this scheme and is working to shut it down. 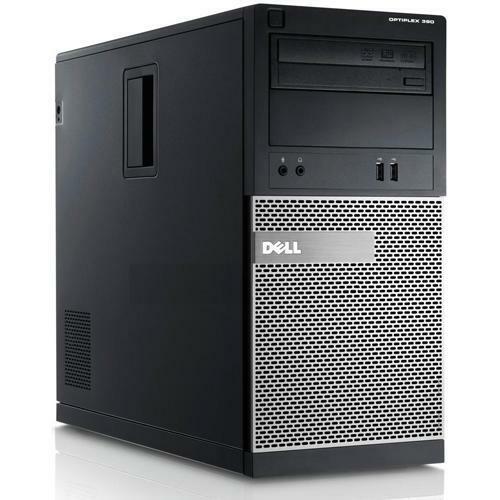 At this time, MSU Information Technology does not work on any hardware not owned by Midwestern State University. 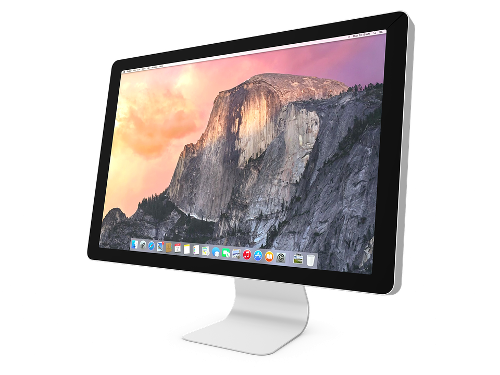 A list of our currently supported software is available upon request. Students may access Microsoft Office 365 for free through the Microsoft website at the Office 365 for Students site. Vision: To improve the effectiveness and efficiency of MSU information technology services, the committee will work with the Information Technology Department to ensure proper support and strategic alignment of technologies and infrastructure that enhances the quality of MSU’s administrative and academic technologies. Mission: To evaluate and make recommendations to the Administrative Council on selection and use of software and hardware solutions. To openly discuss issues that relate to both Academics and Administration and to recommend solutions for those issues and recommend a budget for the acquisition of technology. The committee will provide the IT Department with recommendations on strategic direction and project priorities that support technologies aligned with administrative and academic needs.